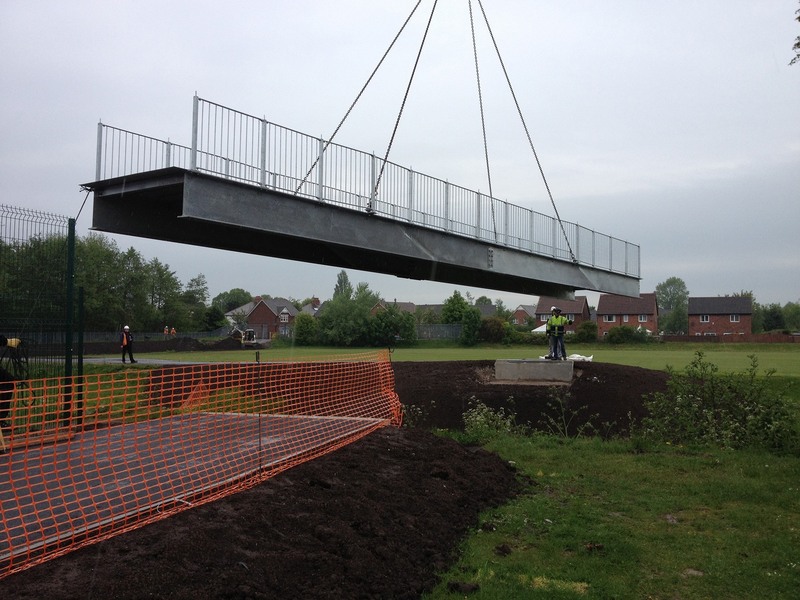 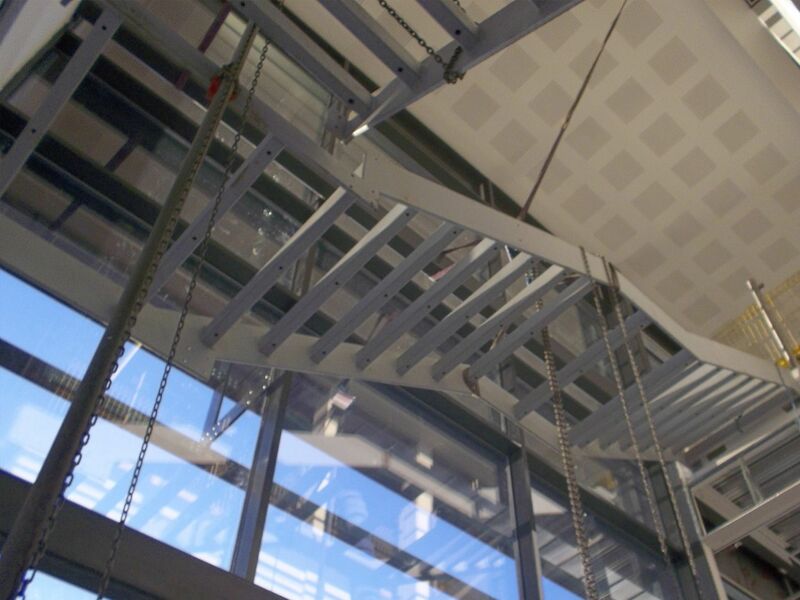 Fastrack Engineering Limited can offer on-site fabrication, erection and installation services aswell as being a one stop supply and fit contractor. 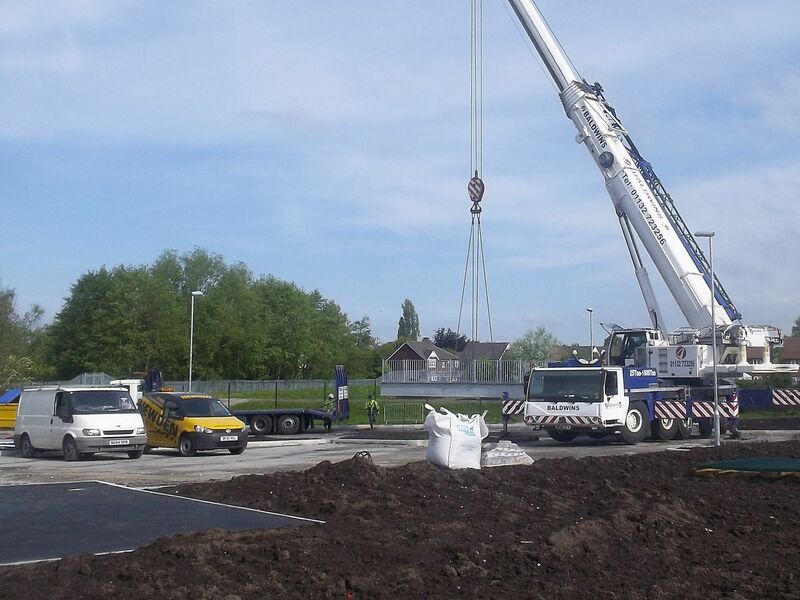 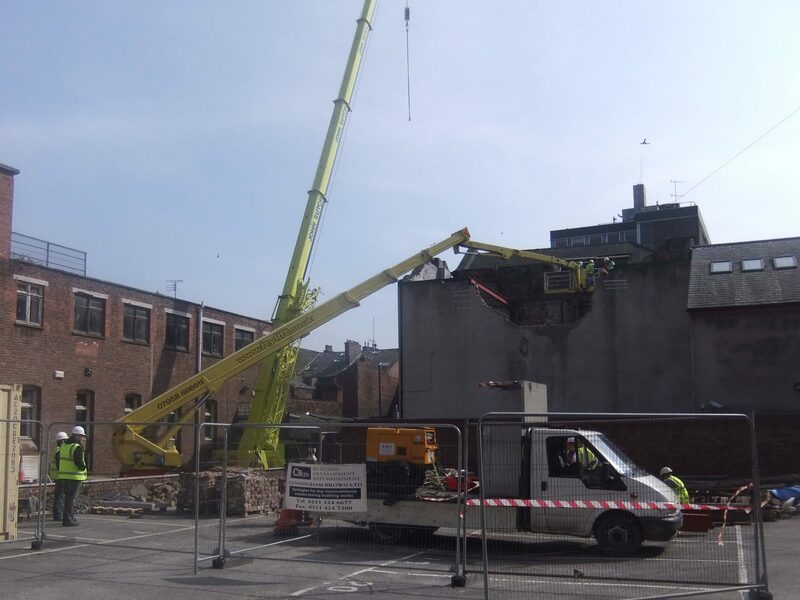 We can carry out lifting operations of any size, whether it be moving bulky machinery in confined spaces or lifting bridges into place with cranes. 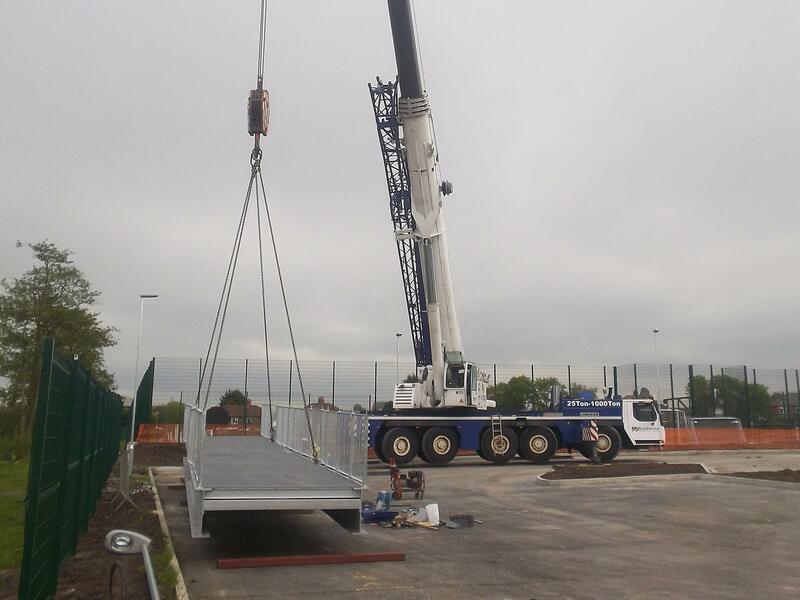 We use a variety of techniques and plant to do this which we can write into the Risk Assessments and all our operatives are trained in using the equipment specified for the job.